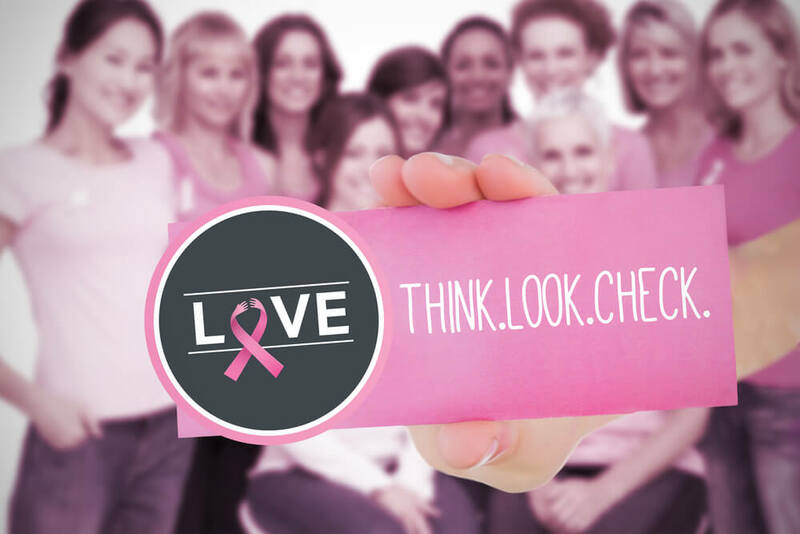 Research shows early detection of breast cancer improves the survival rate. Women are often reminded to do an at-home breast exam every month, but these exams tend to only find larger masses that are potentially cancerous. 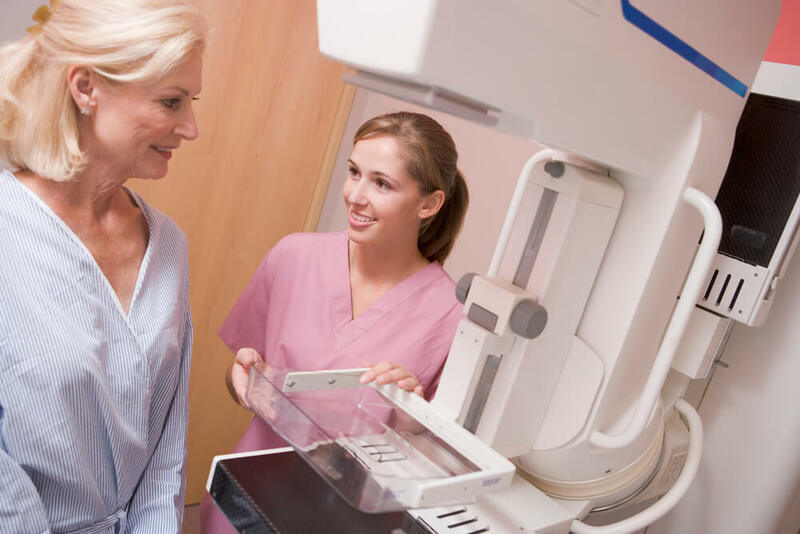 Mammograms, on the other hand, can find small indications through x-ray that cancer is present, allowing the disease to be officially diagnosed and treated much earlier. The statistics showing the benefits of early detection are powerful. When breast cancer is caught and treated in state 1, the 5-year survival rate is about 98%. For most women, their first mammogram happens at age 40. Many organizations, including the American Cancer Society and the National Comprehensive Cancer Network, suggest that you start going in for annual or biennial mammograms at age 40 because this is the age at which breast abnormalities are more likely to occur. While the U.S. Preventative Services Task Force pushed the age back to 50, groups that have always advocated starting mammograms at 40 have not changed their position. What is clear is that the breast x-ray known as a mammogram is the best way to detect abnormalities; studies have shown that mammograms save lives through early detection of breast cancer. For those who have a high risk of breast cancer due to family history, earlier mammograms, along with additional testing such as magnetic resonance imaging (MRIs) might be in order. Statistically, only about 10% of breast cancer patients have hereditary gene mutations that led to their cancers. If you are at high risk for having breast cancer genes, your physician might refer you to a genetic counselor who can make suggestions for further testing. Self examination. Since about 40% of breast cancer incidences are found with manual examination, you should incorporate a monthly Breast Self Exam (BSE) into your schedule. 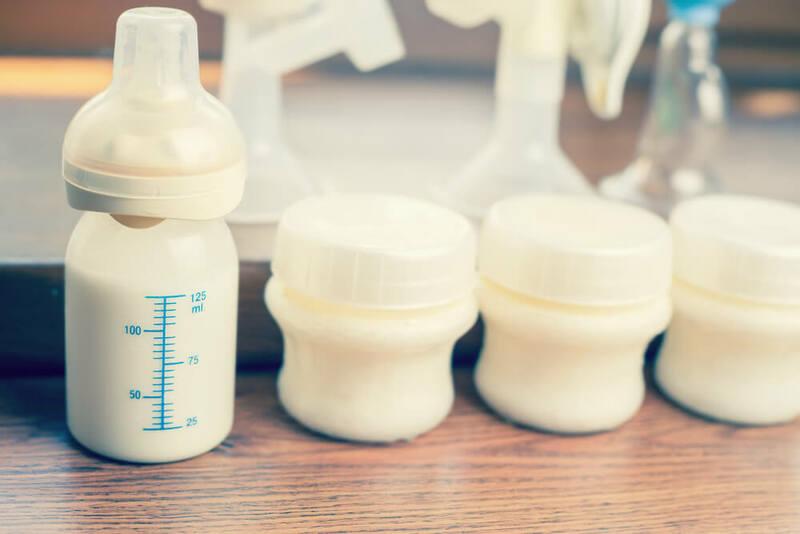 The advantage of starting this early is that you can learn how your breasts feel, and can therefore more easily detect changes that could be signs of ill health. Clinical breast exam. During the physical, a medical professional usually does a breast examination. Mammography. After age 40, x-ray is an important technique every 1-2 years. Mammograms should occur annually starting at age 50. Breast MRI. For high risk women or those who have an abnormal mammogram, an MRI takes images of the breast through magnetic fields. Breast ultrasound: Breast visualization with mammography can be limited in younger, denser breasts. Therefore, breast ultrasound may be indicated to better assess any abnormalities in those types of breasts. When the tests show that the problem might be breast cancer, the doctor may order a needle biopsy and check the tissue for cancer. Some abnormalities turn out to be cysts, fibroids, or other benign breast conditions that do not provoke special concern. To ensure early detection of breast cancer, faithfully perform BSEs, schedule your annual physical, and make an appointment for a mammogram when your doctor recommends it. Rocky Mountain Women’s Health Center can provide you with the early detection screening and diagnostic services you need to ensure quick action if you do have a problem. Next post: Is Your Period Normal?